When photography arrived in Japan in the mid-nineteenth century, traditional woodblock printmakers were forced to adapt their craft to keep pace with the new medium. 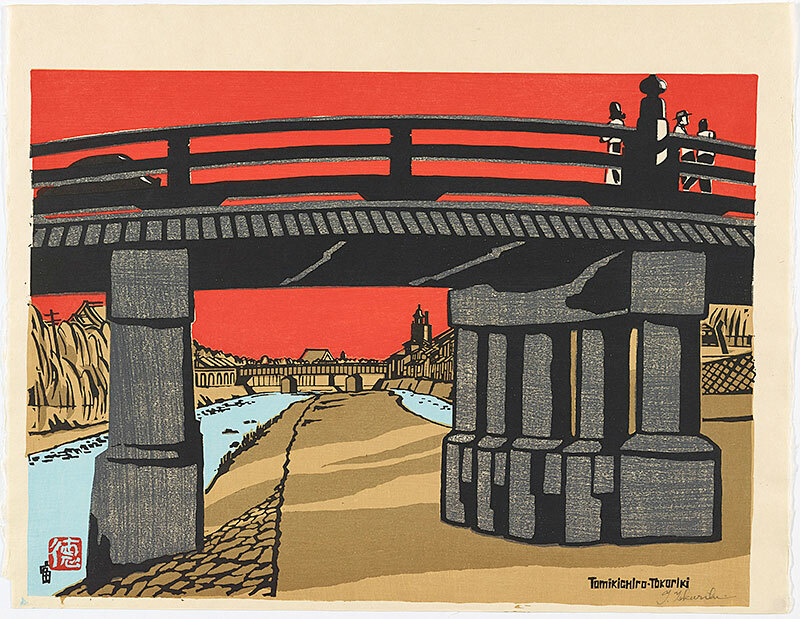 In the decades that followed, major upheavals—a new system of government, a devastating earthquake, and the onset of world war—continued to influence Japanese prints. This exhibition explores Japanese artists’ reactions to the challenges of modernity from the late nineteenth to mid-twentieth century. It first examines the collapse of the traditional woodblock-printmaking industry in the face of the printing press and photography. Then, it traces the medium’s resurrection as an art form, through which printmakers recorded scenes of their changing country in striking new ways.